This parental behaviour in the first three years is vital to a child’s future success. Sensitive caregiving in the first three years of life can predict academic achievement and social competence all the way into adulthood, a new study finds. 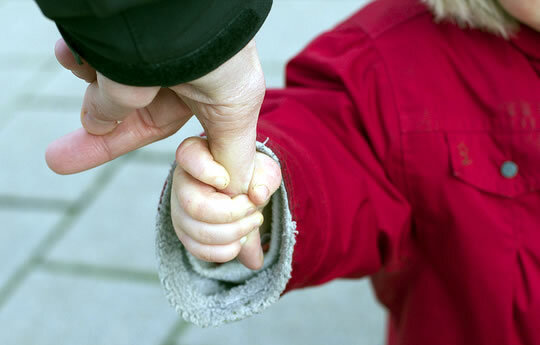 Parents who are sensitive caregivers tend to respond to their child’s signals promptly and appropriately. Sensitive parents are also positively involved in interactions with the child and provide a secure base for them to explore the world. The conclusions, published in the journal Child Development, come from a study of 243 people born into poverty from a range of backgrounds (Raby et al., 2014). Their progress was followed from birth to age 32 as part of the Minnesota Longitudinal Study of Risk and Adaptation. Parents were observed interacting with their children during the first three years of the infants’ lives. Later on, children completed standardised tests and their social adaptation was reported on by their teachers. The researchers continued to follow the children, even into their twenties and thirties, asking them about their adult relationships and academic attainment. The results showed that even into their thirties, those early caregiving experiences continued to be linked to their eventual academic attainment. Social functioning was less strongly linked to early caregiving experiences with the effect tailing off into participants’ thirties. “Altogether, the study suggests that children’s experiences with parents during the first few years of life have a unique role in promoting social and academic functioning–not merely during the first two decades of life, but also during adulthood. This suggests that investments in early parent-child relationships may result in long-term returns that accumulate across individuals’ lives.